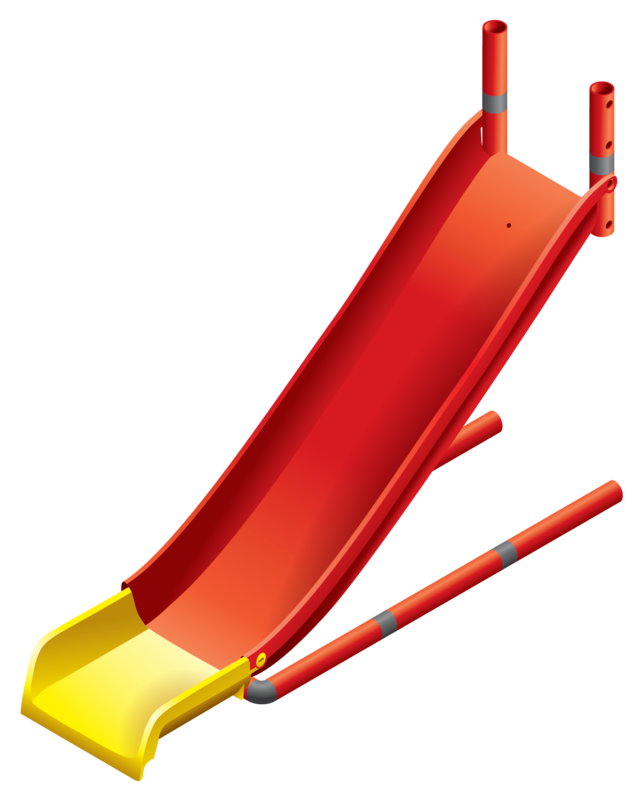 The red MODULAR SLIDE compliments the distinct look and feel of QUADRO. 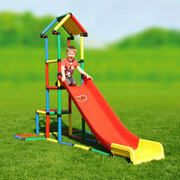 The included QUADRO frame construction gives it greater stability. 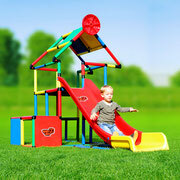 It’s compatible with the entire product range (since 1979) as well as any future models. 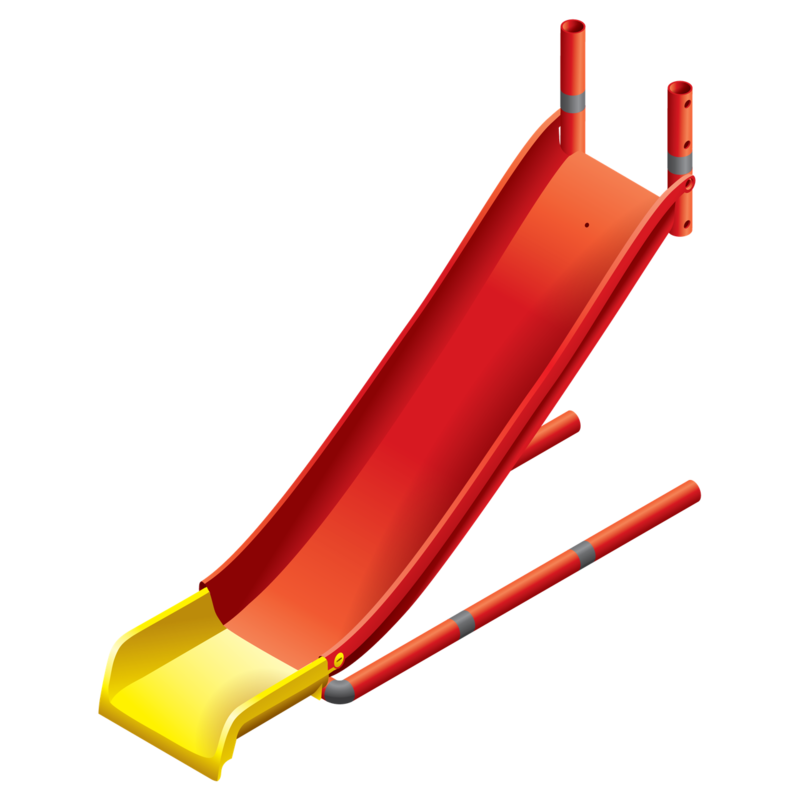 The MODULAR SLIDE has a water vent for connecting a garden hose, perfect if you add the SLIDE EXTENSION (10035) to create a suped-up slip and slide! 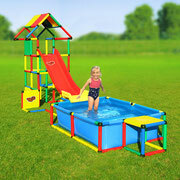 Or make big splashes with POOL L (11670)!